Join us on July 19 for our annual Summer Lecture & Luncheon. This year, we’re thrilled to return to the Great Harbor Yacht Club, where sweeping vistas of the island’s harbor are the perfect backdrop to a summer’s day. 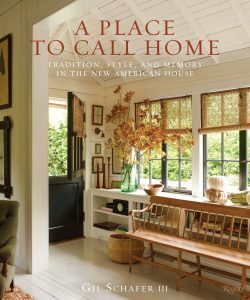 Our featured speaker this year will be award-winning architect and author of the new book A Place to Call Home, Gil Schafer. 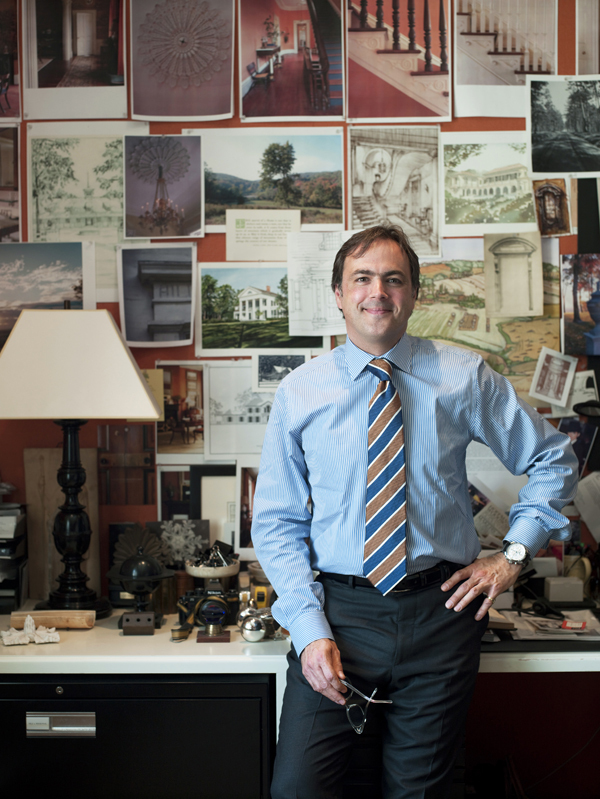 Schafer believes the most successful houses are the ones that celebrate living—houses with timeless charm that are imbued with memory and a distinct sense of place. It’s this dialogue between past and present that enables him to interpret traditional principles for a multiplicity of architectural styles within contemporary ways of living. Join Schafer as he opens the doors to his world of comfortable classicism, sharing some of the firm’s most recent, and exciting, projects from around the country and walking through the inner workings of his distinctive approach—from concrete techniques to the more emotional and intuitive aspects of his process—showing how he brings his projects to life and fills them with soul. Tickets are $150 per person and available online (click here) or by calling the Nantucket Preservation Trust offices at 508.228.1387.